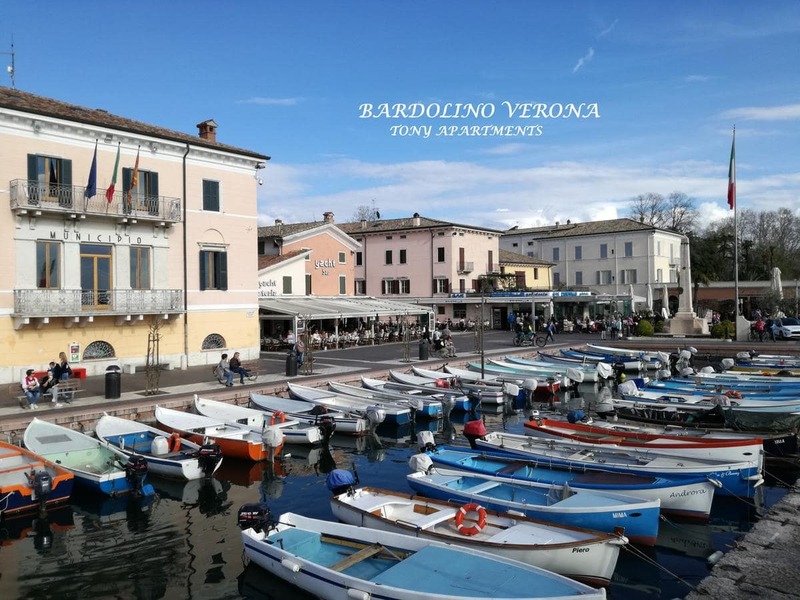 Situated in Bardolino with Wine Museum nearby, Apartments Tony in Bardolino offers accommodation with free WiFi. Accommodation is fitted with air conditioning, a fully equipped kitchen, a flat-screen TV and a private bathroom with bidet, free toiletries and a hair dryer. Some units have a terrace and/or balcony. The Olive Oil Museum is 2.6 アパートから2km. 最寄りの空港は、ヴェローナ空港です, 22 プロパティから2km.